The beach is one of the best places where you and your friends can hang out, spend quality time, and chill. So why not get this little keepsake that can remind your friend of all those beach trips and seaside adventures with the whole gang? They will be surely surprised with this quirky wine glass. The beach is one of those places where you and your friends can make great memories together. It’s a fun place for taking a break, chilling, and trying out new things under the sun. And of course, it is also the best place where you can take the best pictures of your life. However, you can still add memorabilia to your beach trips with a fun and quirky item such as this stemless wine glass here! It is imprinted with the words, “Chillin’ With My Beaches,” making it a great piece of accent at home, but also as a stylish and functional wine glass during parties and events! 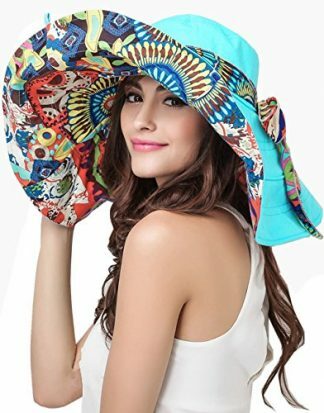 Surprise your beach lover friend with this unique gift that will certainly reflect their character and personality! 20 oz. 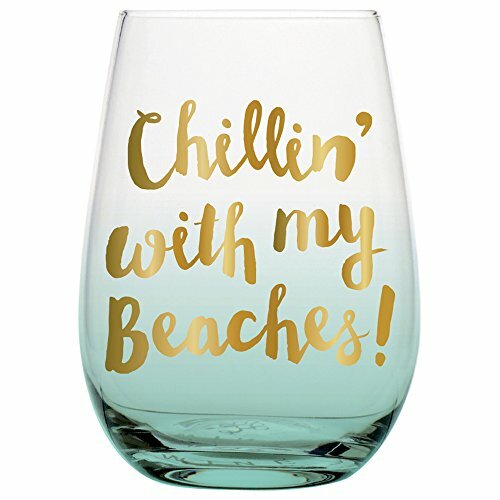 Beach-themed stemless wine glass with the quote, “Chillin’ With My Beaches,” printed on the front in Aqua Ombre and Gold. For hand wash only. Not dishwasher safe or imprinted design can peel off. So if your friend loves wine and beaches, this is the perfect gift for them on their birthday or on special occasions such as the Holidays, Graduation Day, Mother’s Day or on any random day (if you feel extra generous). You may always take great photos during your beach and pool trips, but nothing can beat a great memorabilia that reflects their beach-loving personality with this stemless wine glass! This is also a great addition to your friend’s wine glass collection. It is great for displaying as a home accent or decor, and perfect to be used during parties, events, special occasions and chill out sessions by the beach. Bring the happiest beach memories home with this wine glass. 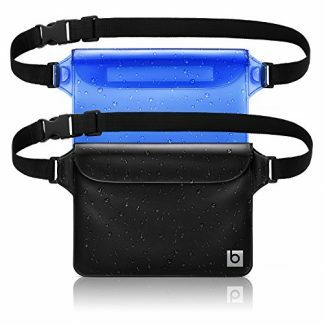 It is stylish, classy, and functional for every person who enjoys the feel of good wine, the sand, sun and sea!